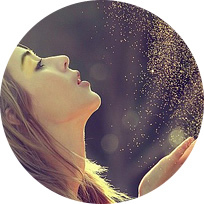 Glitterati Rising Contact Page - Glitter My World! We are always looking for interesting people who want to create. Please use the form below to tell us about yourself, your connection to glitter and what your concept is. We will contact you back, ask you which of our glitters you are interested in working with, and some additional details.